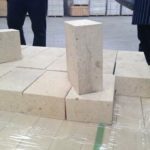 Both high alumina bricks and fire clay brick contain aluminum oxide, which is a high hardness compound, melting point 2054℃(3729.2℉). 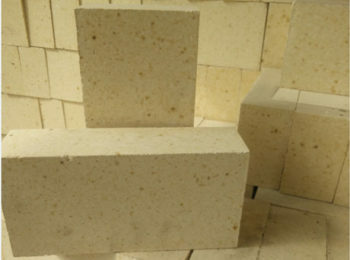 However, high alumina bricks perform better than fire clay bricks under high temperature. 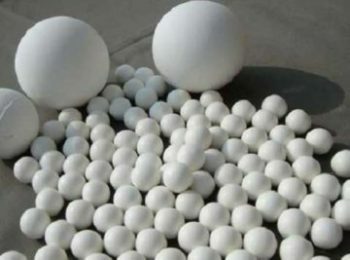 How is that? 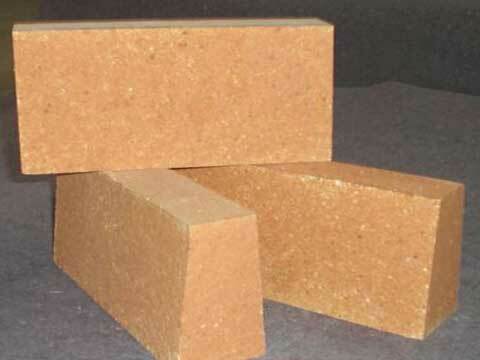 Bricks with aluminum oxide contained more than 55% are high alumina bricks while those lower than 55% are fire clay bricks. 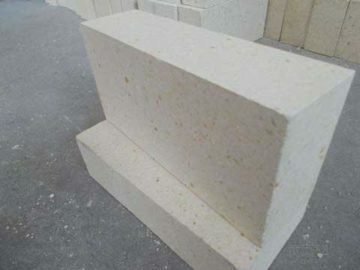 From the chart above, we could see high alumina brick has a higher refractoriness than fire bricks, it can be classified into high class refractory material. 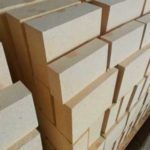 Tips: fireclay bricks is cheaper than high alumina bricks. 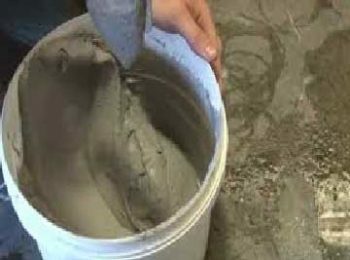 Both high alumina bricks and fireclay bricks can be used to build kilns or furnaces. 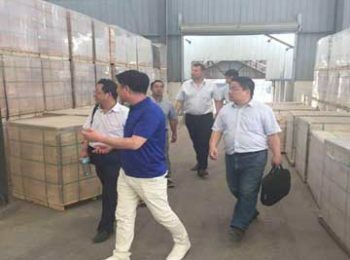 But some part of the kiln or furnaces require lower working temperature. 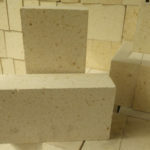 So in these areas you may want to use fire bricks instead of high alumina bricks to cut down costs. 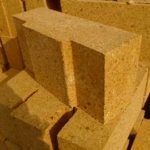 RUL is an important property of refractory bricks. 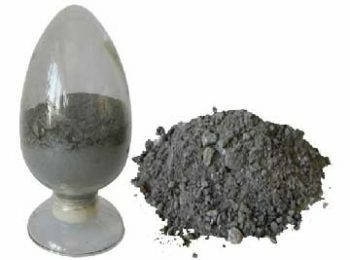 Research shows, RUL changes with the content of Al2O3. 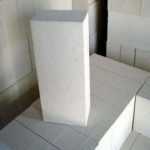 Since fireclay brick contains less Al2O3, its RUL capacity is lower, and are more likely to shrink under high temperature. 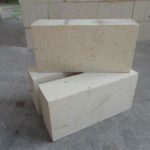 Therefore, fireclay bricks can only be applied to subordinate parts of the furnaces, being used such as sealing walls of regenerator, lining brick of bottom flue, regenerator lattice brick, linings of furnace door, furnace roof and lining of risers. 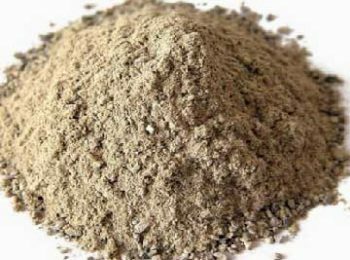 As we all know, acidic matters can react with basic matters. 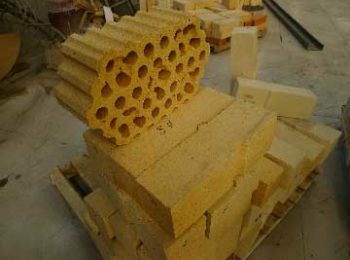 As for refractory bricks working in extreme conditions, it is important to make sure they won’t change physical form due to chemical reactions. 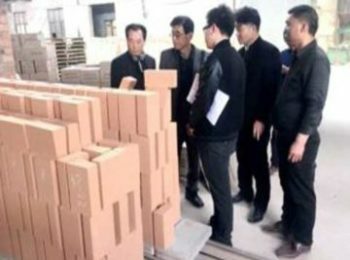 Fire clay bricks have more acidic impurities, which can resist corrosion from basic slag or gases but the bricks is much less functional in resisting basic substances. 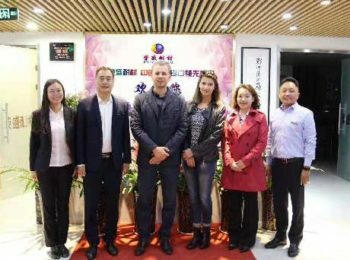 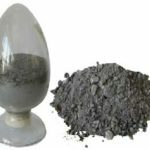 As there goes more Al2O3, glass phase reduces and the percentage of mullite and corundum grows, so bulk density and refractoriness grow too. 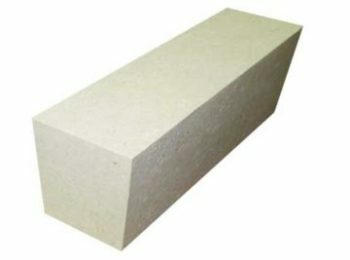 When Al2O3 is less than 71.8%, the only stable crystal phase in the brick is mullite. 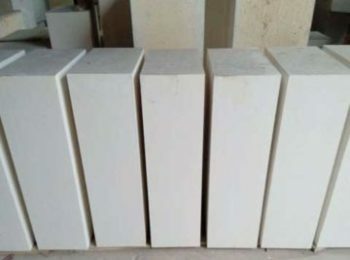 When Al2O3 is more than 71.8%, the stable crystal phase are mullite and corundum, and corundum increase as there is more Al2O3, then the refractoriness is getting stronger. 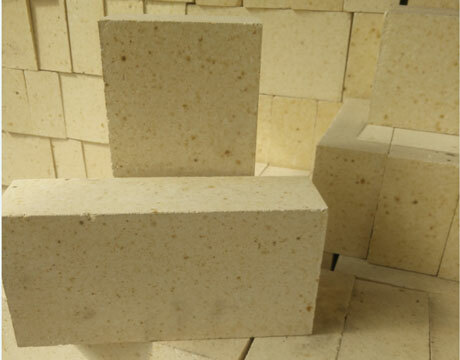 Fireclay brick shows better thermal shock resistance than high alumina brick. 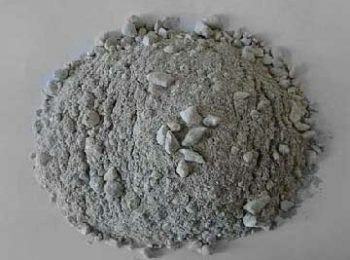 This is because corundum has a higher thermal expansion and less crystal form transition than mullite. 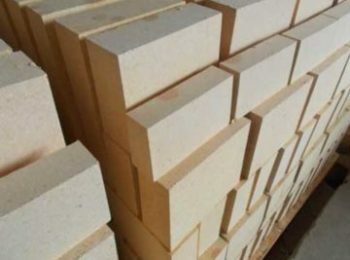 Under 0~1000℃, fireclay bricks expand as temperature rises, the expansion rate is between 0.6%~0.7%, only half that of silica bricks. 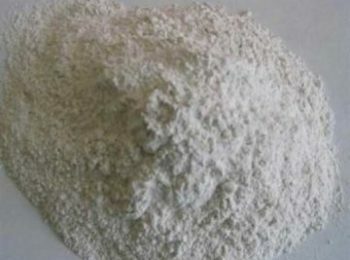 As temperature rises up to more than 1200℃, the bulk begins to shrink. 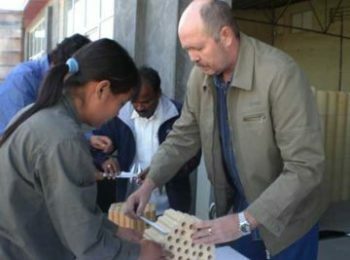 The shrinking leads to collapse of the building. 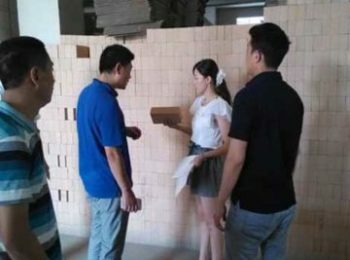 This occurs when low melting point material in the brick melted, so that particles are drew closer by surface tension, which leads to reduction in bulk.